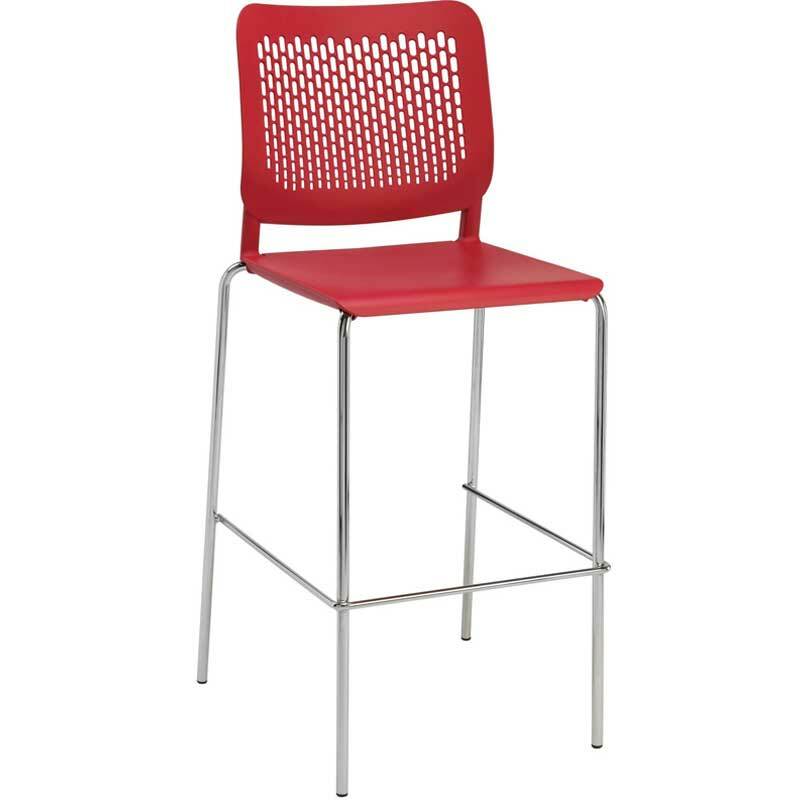 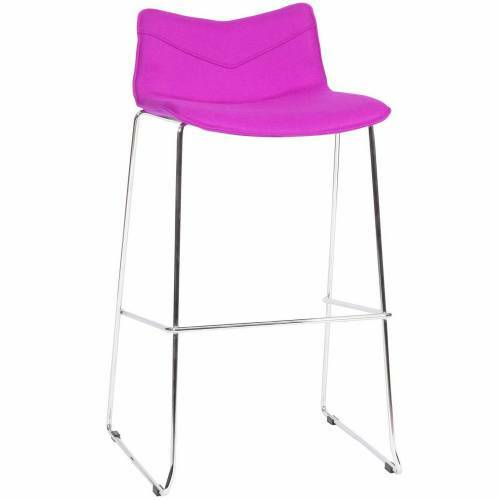 This Tryo TR4 stool is ideal for breakout and employee rest areas. 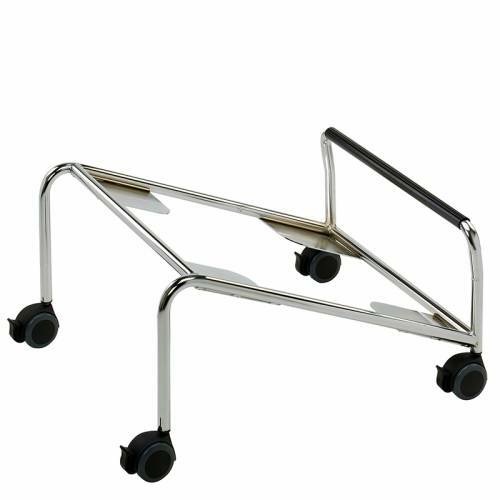 The frame is chrome as standard and is available in seven contemporary colours. 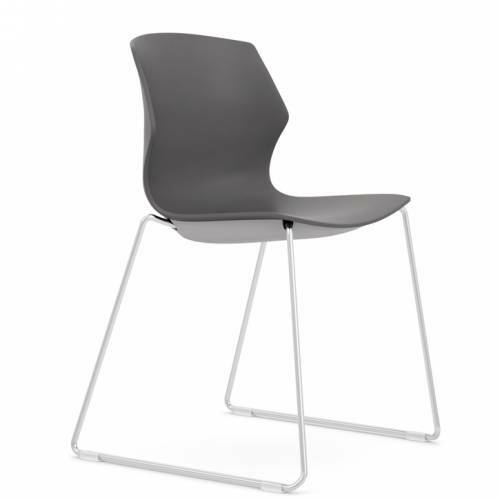 View the full Tyro chair range which includes upholstered versions.